Since 1958, The Walton Company has been innovating quality cork products. We have always committed ourselves to the highest safety & ecological standards, as well as fair labor practices, while placing intelligent design and quality construction as our top priorities. The makings of conscientious ecology We select only the best cork from Portugal & Spain. Cork is the bark of the cork oak tree and can be harvested again and again for over 100 years without damaging the tree. We combine this with a Forest Stewardship Council, SCS “green certified” hardboard backing and laminate these materials to provide you with the classic, natural qualities of cork while obtaining outstanding durability. 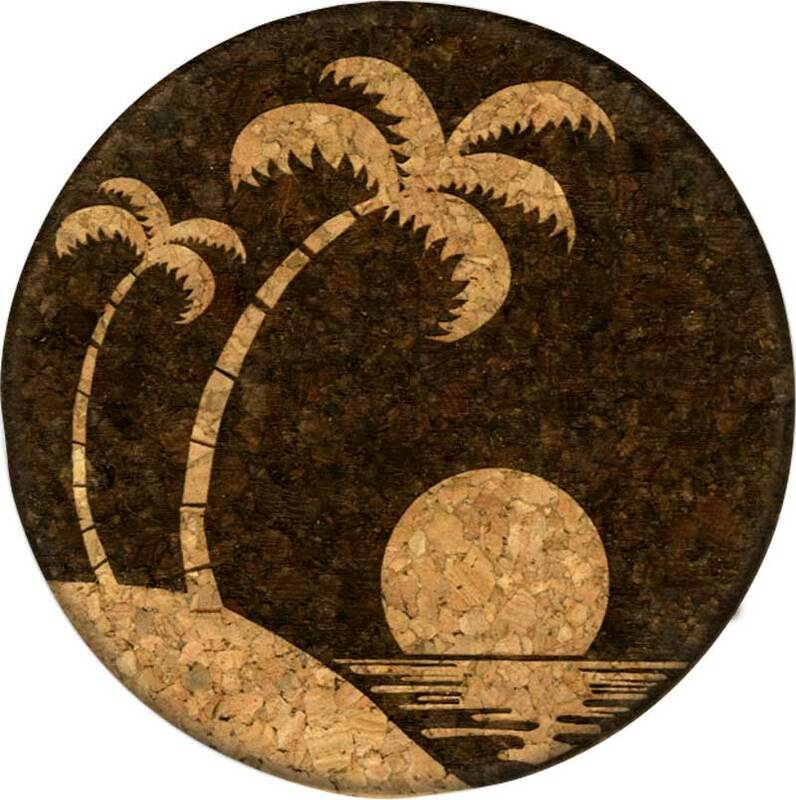 Last but not least, we laser engrave classic and contemporary designs on this natural surface…plus the back-side of each coaster includes a story and graphic that complements the design engraved on the cork surface. We are confident you’ll enjoy our unique product for many years to come. And…we do all this, here in the good ol’ USA! 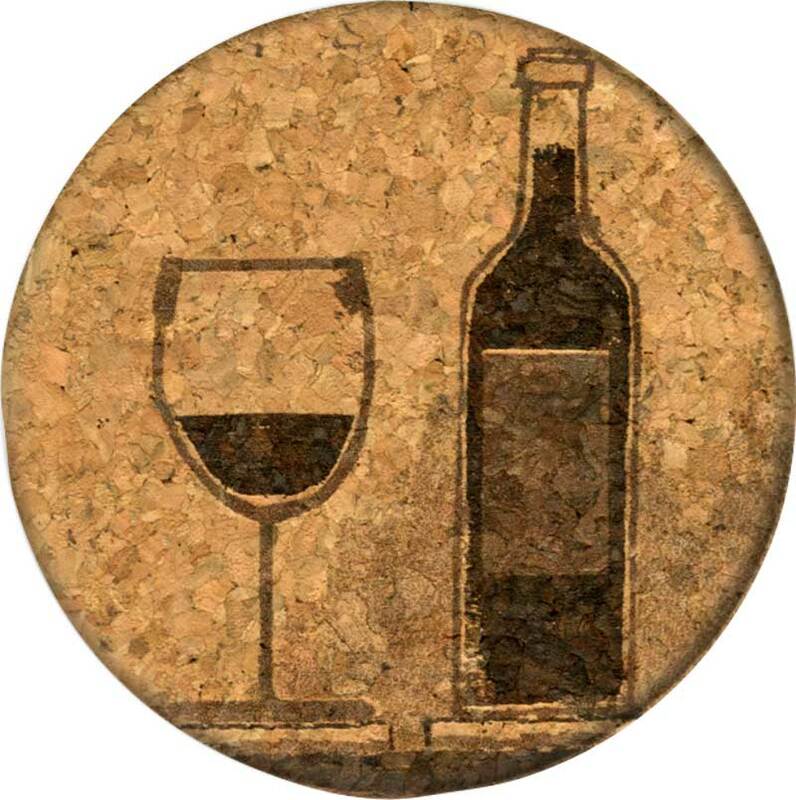 The splendor and durability of this remarkable renewable resource – cork. 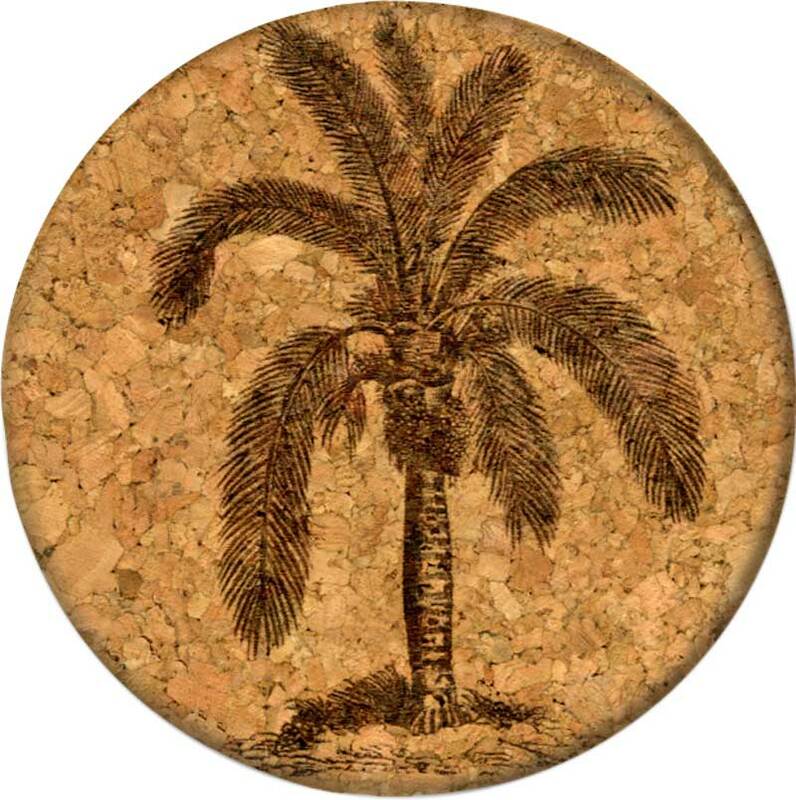 Your personal hand-crafted, laser-engraved GrafixMat coasters every day throughout your home and office. Create… your own sets. . . with coaster caddies. . . Mix or match sets or use singly. Select from our extensive collection of designs. Great conversation pieces… For parties, patio settings and dinners. Enliven weekly card and board games or spice up routine work meeting by selecting individual coasters for each person. Care… Wash with ordinary soap and water. Laser engraved . 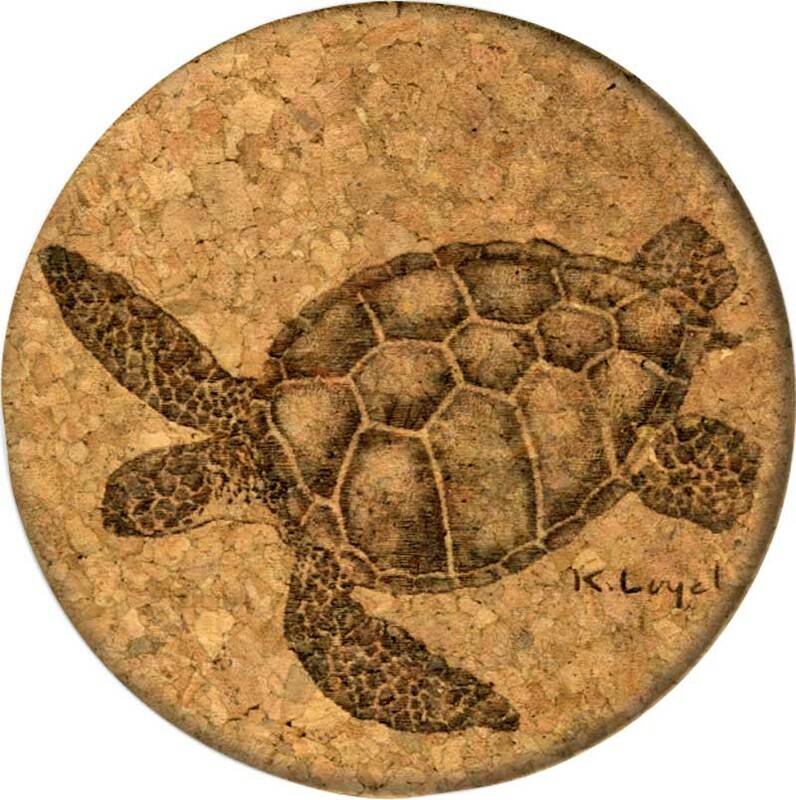 . . Classic and contemporary designs on natural cork. Our signature dual layer construction is rigid and durable. Discover the back side of each coaster . . . It tells an illustrated story that enhances the design on the front. Four felt cushioned pads protect any surface. Coaster Caddies let you mix and match your favorite designs by holding and organizing your coasters. “Earth Friendly”…The natural materials selected to create GrafixMat are renewable to conserve and preserve the environment . Our products are compliant with FSC practices. GrafixMat coasters are hand-crafted and made in the USA. By your telephone…dining table…bed-side…on the patio…at the bar area…living room coffee table…breakfast nook…anywhere that you enjoy your favorite beverage. At the Office… Conference rooms, work stations, lobby area, boardrooms…. Perfect for hostess house-warmings…souvenirs…keepsakes …mementos…entertaining…corporate gifts…thank-you gifts… holidays…tokens of appreciation….friendship….recognition…special occasions such as birthdays, anniversaries, congratulations…and much more.